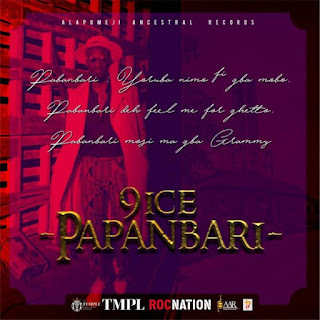 Recall the moment when National Broadcasting Commission banned the song of the popular artiste, 9ice, he had kept mute on the issue till Saturday Beats reached out to him. In a chat with the singer, he expressed surprise that his song, ‘Living things,’ could be banned because according to him, most of his songs promote hard work among youths and not illegalities. 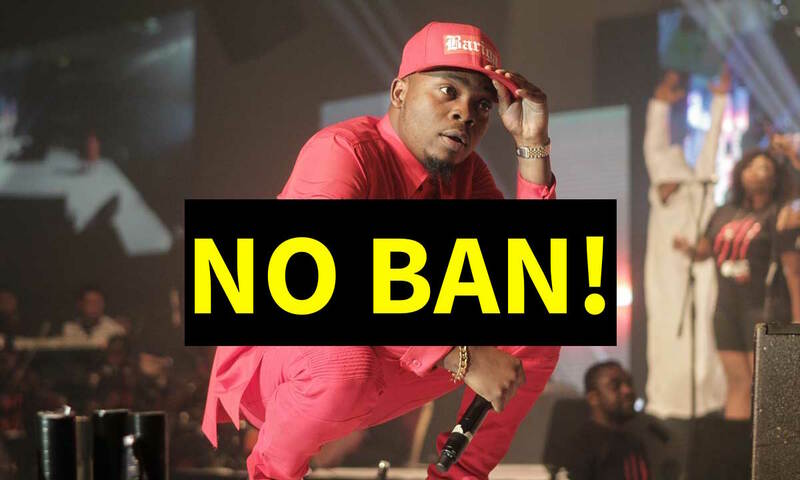 He further said that he was not aware of the ban till it was brought to his notice by Saturday Beats as he had been out of the country for various tours and gigs. Fuji star, hip-hop Artiste Wasiu Alabi Pasuma Is Here Again With His New Energetic Song titled “Iseju Meji” Featuring AAR Boss 9ice Prod. By Puffy T.
Boom Alert!! 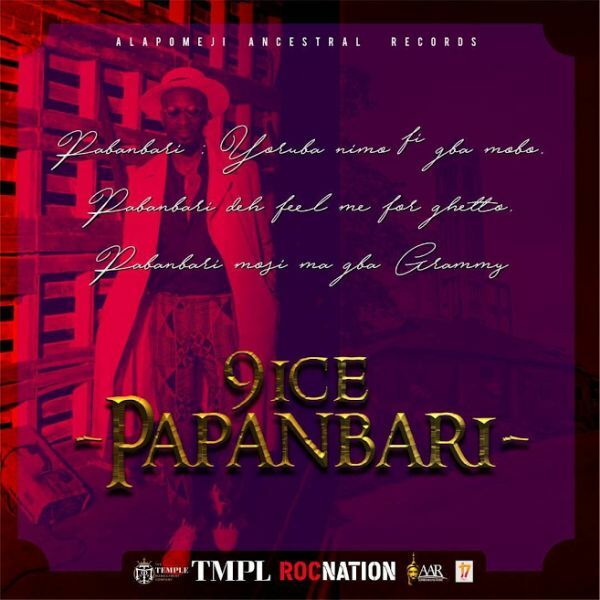 The December banger just landed as the Alapomeji Ancestral Records act – 9ice releases these sparkling jams which is titled – Papanbari and 2nite. Its time to boogie down. Kayode morenikeji hassan is a rapper/singer under Centigrade world entertainment with the stage name “Moren“. He hails From a Christian background and was born 14th of july 1997. 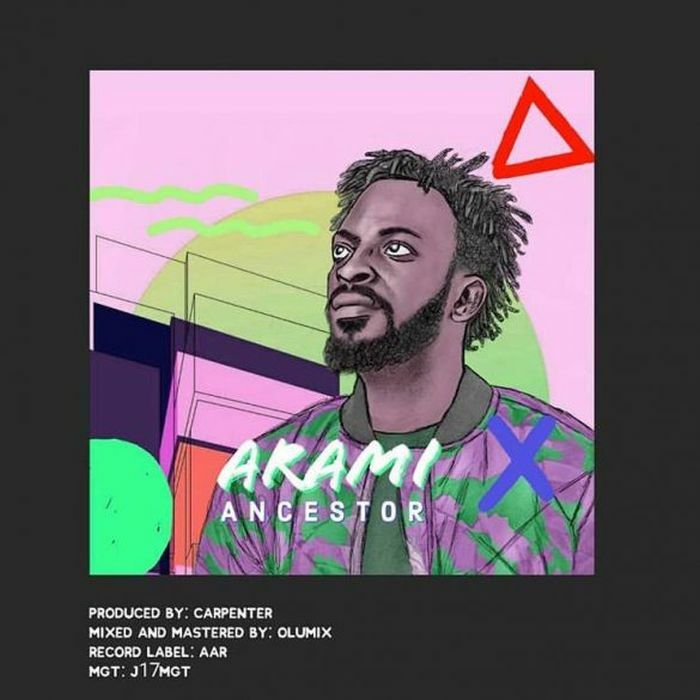 He is currently based in Lagos with a musical career that was so much supported by family. He started making music by rapping at age 16. In his words, ‘Lil Wayne’s album Tha Carter III’ influenced him to making music. His first song was recorded by Lahlah (smoke da music). His first performance experience was at New afrika shrine. 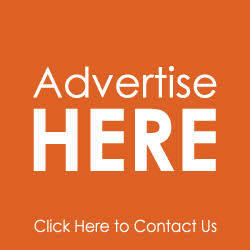 He has also performed at Glo mega tour, Funaab award night, OOU mega carnival. He added rnb, pop, dancehall to his genre. Today, he has released couple of songs and also featured 9ice in his new song titled “Tete” and was produced by davemix, mixed and mastered by olumix. Enjoy!! 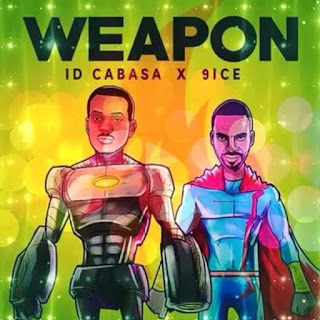 ID Cabasa Coded Tunes and Alapomeji Ancestral Records presents this gospel sound from – ID Cabasa and the ancestor – 9ice and titled this – Weapon. Singer, 9ice has finally reacted to the ban of his song, ‘Living Things’ by the National Broadcasting Commission (NBC) last week. Meanwhile, after the news emerged online that the NBC listed Olamide‘s “Wo” and “Wavy Level“; Davido‘s “Fall” and “If (Remix)“; and 9ice‘s “Living Things'' from being aired, the Director of broadcast monitoring, NBC, Idachaba Armstrong released a statement to refute the report. 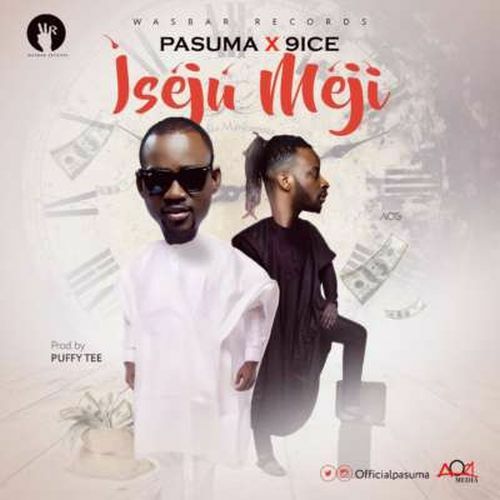 Premium Times reported on Tuesday that the Commission released a list, saying it has banned the five songs from being aired across the Nigerian airwaves. But in a chat with SIGNAL on Tuesday, Mrs. Maimuna Jimada, the NBC’s Head of Public Affairs said she was not aware of any such list emanating from the NBC. “First of all, the NBC does not ban songs. We only insist that broadcasters exercise a sense of responsibility in the kind of content they allow to go on air. So even if the NBC has placed such a restriction on any of these songs, it does not constitute a ban. They can still be played at nightclubs, streamed on the Internet, played at home and on people’s mobile devices. But I am not aware of the NBC releasing any list banning or putting a restriction on any of those five songs. It is also possible that one of our regional offices advised stations under their jurisdiction about these songs and it is now being misinterpreted as a ban. “If you look at the report, you would know there was something fishy about it because the NBC is the National Broadcasting Commission and not a “Corporation” as being reported by the media outlets disseminating the news”, Mrs. Jimada said. She however said she would need to double check again with her office to clarify the report which has already gone viral in the Nigerian media.